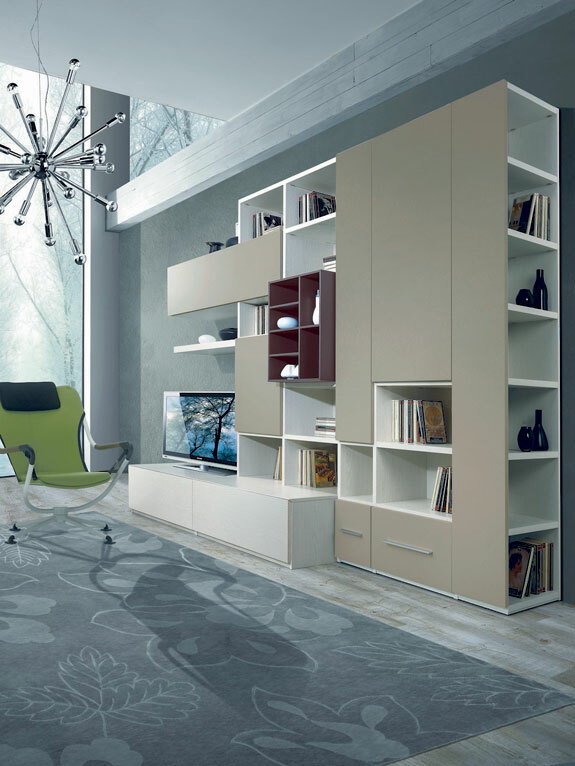 Eton aims to make your dream home a reality through customised bedroom solutions that suit YOUR needs and requirements. 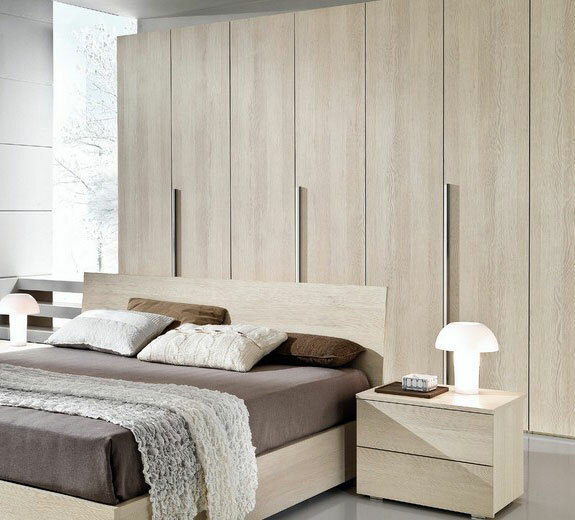 Eton’s Bedroom range from Giessegi offers cutting edge designer solutions for your bedrooms. 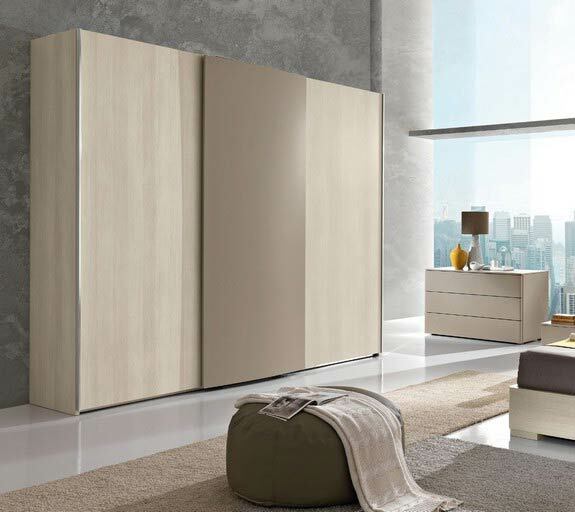 We offer a wide range of bedroom solutions: Sliders, hinged doors and open walk-in closets. 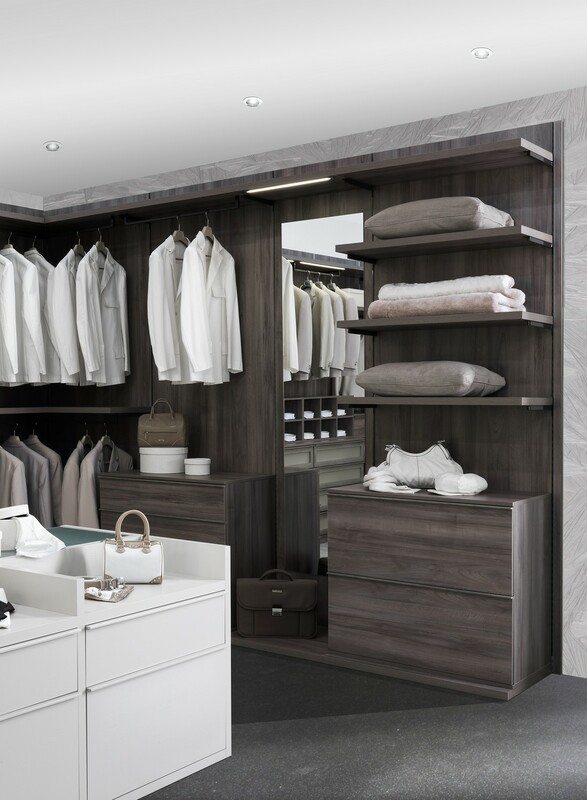 With wardrobes upto 2650mm high, shelves 36mm and carcasses 25mm thick, Eton provides high spec wardrobes built to last with a range of finishes from glossy lacquer, glass, to wood.